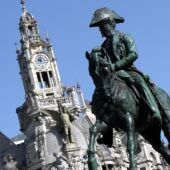 Porto is a historic and vibrant city, which boasts an extensive selection of cultural sights, enjoyable activities and buzzing nightlife. 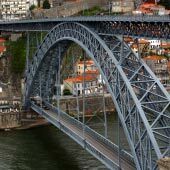 The city can be fully explored within two days, and this makes Porto ideal for a weekend city break or as part of a longer tour of Portugal. 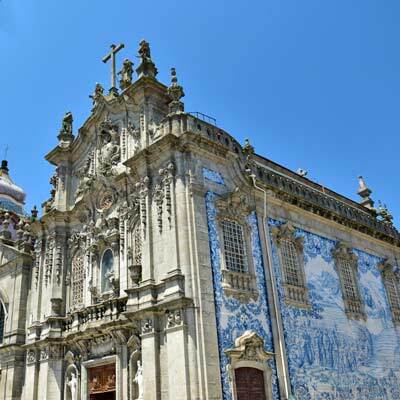 This article will provide a suggested itinerary for a 2-day tour of Porto, including details about the main tourist attractions and activities. The Baixa district is the recommended location to begin a tour of Porto, as it contains many of the city’s iconic tourist attractions. 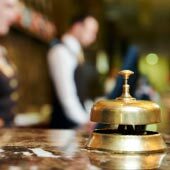 The district includes the magnificent Praça da Liberdade, the bustling shopping streets of Rua de Santa Catarina and the lively nightlife area surrounding the university. For lunch, head to a café serving the traditional dish of Francesinha. This incredibly filling meal, is a meat-filled sandwich, smothered with melted cheese, and served in a rich sauce of beer and tomato– delicious and ideal when sightseeing! 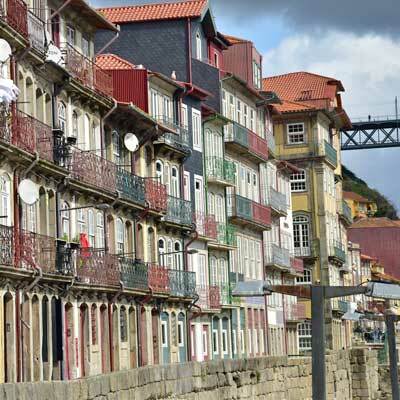 The afternoon explores Se and Ribeira districts, the two oldest districts of Porto. 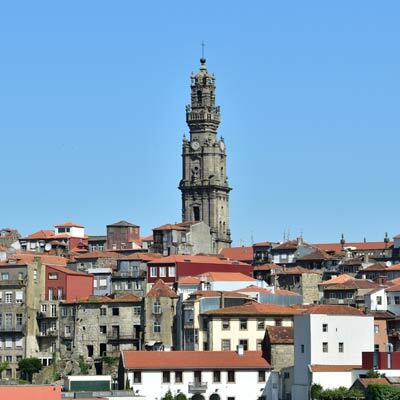 Historically, the Ribeira district was the docks and trading centre of Porto, and today is one of the most characterful sections of the city. 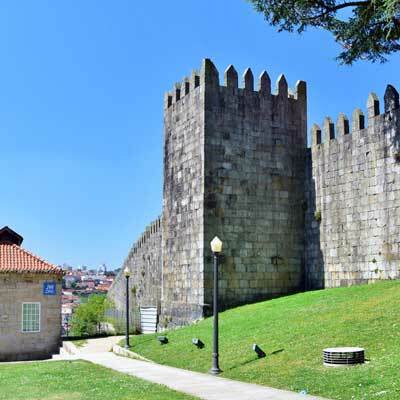 The district extends along the banks of the Douro River, and the labyrinth of narrow alleys follow the medieval layout of the city. 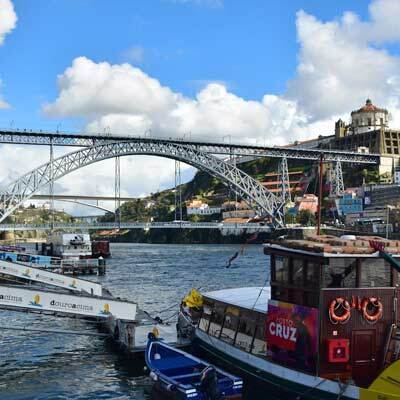 An additional activity for the day is a short boat cruise along the Douro River, and this is ideal after a long day of sightseeing and walking. 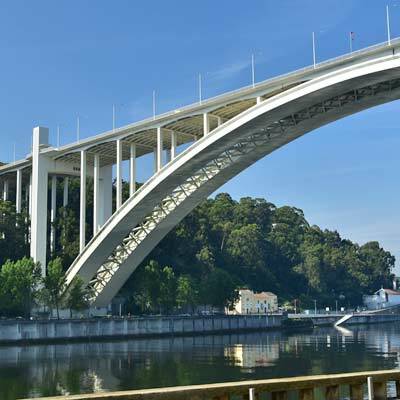 These boat tours typical last for around an hour, and provide a riverside view of the city by passing beneath the six bridge of Porto. 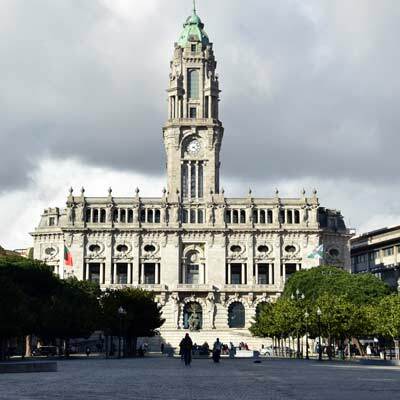 For the evening it is suggested to have a delicious meal in one of the many restaurants in the Ribeira district and then spend the night in one of the bars of the district. For live music and late-night revelries head to, the Hard Club, housed in the former Mercado Ferreira Borges market. 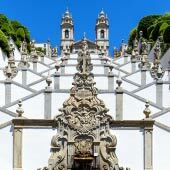 The city of Vila Nova de Gaia lies on the southern banks of the Douro River and is the traditional home of Port wine. The Port is matured in the vast cellars (referred to as lodges) that line the banks of the river. All of the major Port producers (Graham's, Sandeman, Taylor, Warre and Ferreira) are within walking distance of each other, and their lodges are open for tours and port tasting. 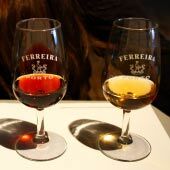 The tours and tastings are surprisingly inexpensive and are conducted in multiple languages throughout the day (popular tours should be booked in advance). 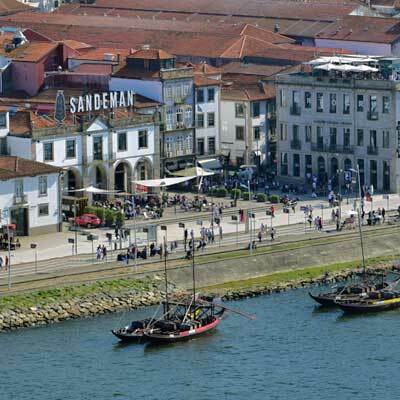 There is always a social and enjoyable atmosphere along the waterfront in Vila Nova de Gaia (the Avenida de Diogo Leite), and it is a great place to hang out on a hot summer’s day. 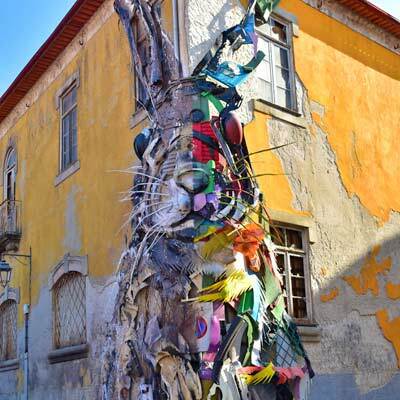 While in Vila Nova de Gaia, we suggest that you visit the urban art rabbit (called the Half-Rabbit, and on the side of building close to the Igreja de Santa Marinha) and the Estaleiro do Rabelo, the traditional shipyards of the Barcos Rabelos boats. 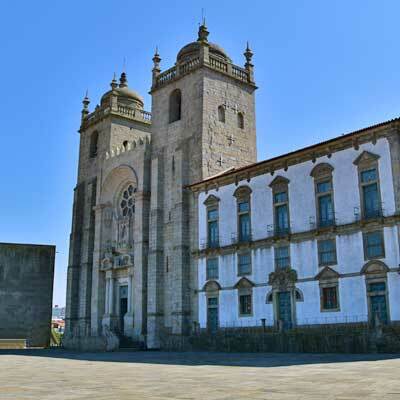 From the riverside there is a cable car that transports visitors up to the Mosteiro da Serra do Pilar, a circular church and monastery, which also offers amazing views of the Douro river. 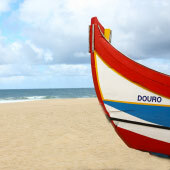 The Foz district is situated on the mouth of the Douro River to the Atlantic Ocean. 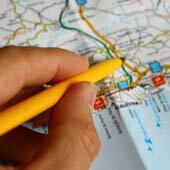 This charming district is surprisingly little visited by tourists, and has a pleasant, calm ambience. 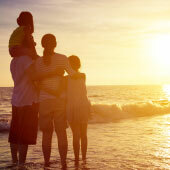 For tourists, there are two distinct areas to the Foz district; the riverside section and the area along the coastline. 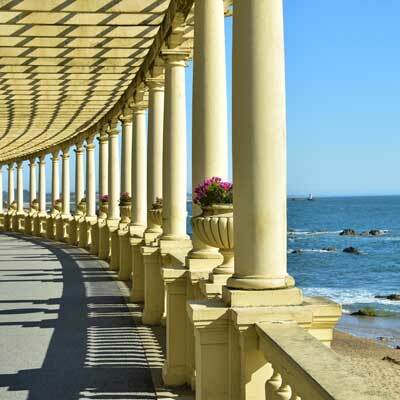 The riverside area of Foz offers traditional fishing harbours, tranquil parks and grand Portuguese villas, and there is an enjoyable walking route along the banks of the Douro River. 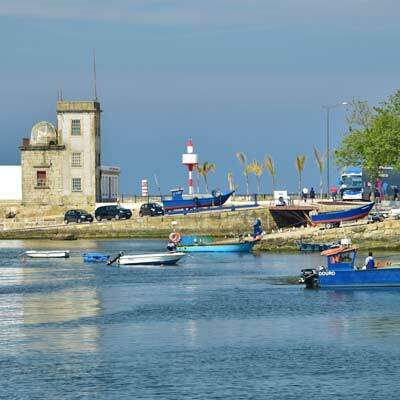 The coastline section of the Foz district faces the Atlantic Ocean and is formed of small beaches and rocky headlands, which extend all the way to the town of Matosinhos. The Foz district can be reached by either catching the number 1 tram, which departs from the Igreja de São Francisco, or the 500 bus. For a more cultural afternoon consider visiting the Palacio de Cristal park and the museums of Soares dos Reis and Quinta da Macieirinha. 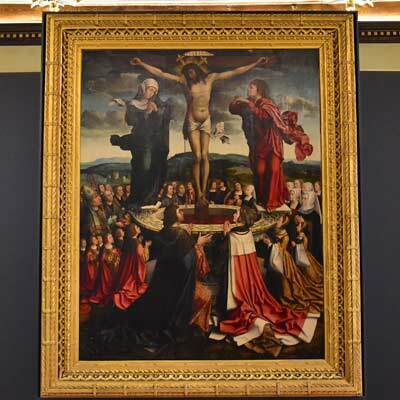 Soares dos Reis exhibits part of the national collection of art and sculptures, and is housed in the ornate Carrancas Palace. The Quinta da Macieirinha mansion was where the exiled Italian King, Carlo Alberto, spent his final months before dying in 1849. 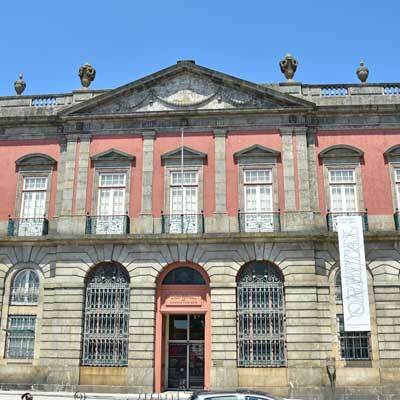 The Quinta da Macieirinha museum has been restored to how it would have appeared during his stay. Both museums are close to the peaceful gardens of the Palacio de Cristal park. 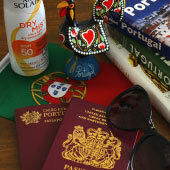 For the final evening in Porto it is suggested to have a big night out in the bars and clubs along the Rua Galeria de Paris. 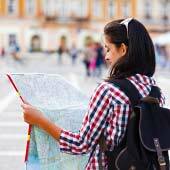 This street is affectionately known as “bar street” and is close to the university.